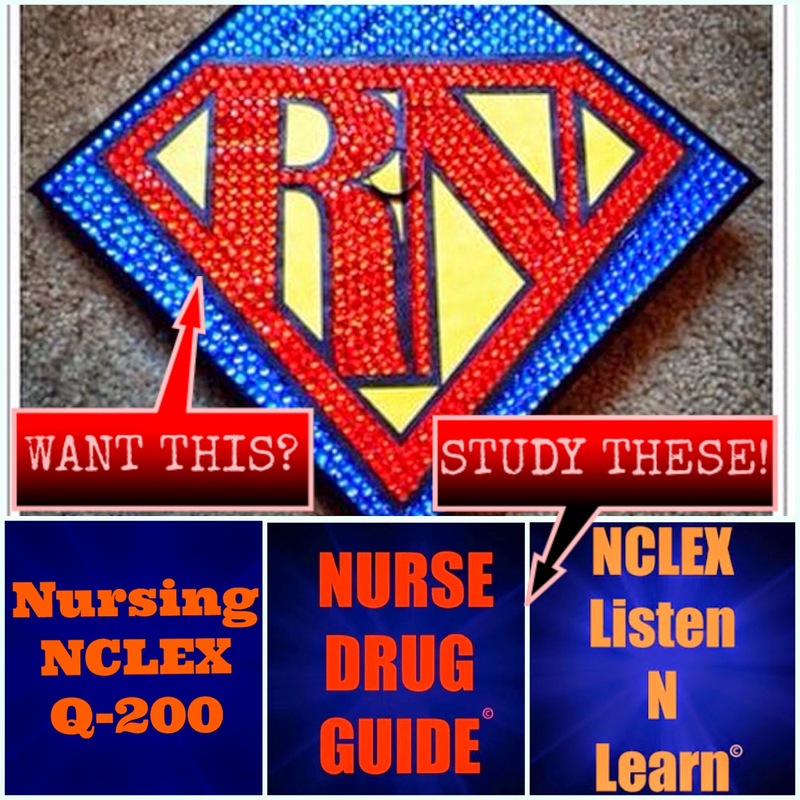 Want to Pass #NCLEX Use these APPS! Check out these latest #Apps on Android and Amazon Market. Pass #Nclex at 75 questions! I think it's really important to be able to get help with something like this for sure. i know that I would struggle with these tests without any help just from watching my mom and step-dad go through it a few years ago. Hopefully people will be able to get the help they need to do well on these exams. we could always use more skilled nurses, and this test is a great way to know if that's what we're getting. Hello Nursing Daily! My name is Katie, I am the director of media and content at National Health Care Provider Solutions. We would love to work with you! Please email me at katie.miller@nhcps.com if you are interested! Have a great day! This is really Nice post, with the help of app use many work get easy to perform.